I've developed a sort of reputation with my friends as the girl with all the capes. When we were packing for my trip to Colorado my friends told me they were excited to borrow my capes for the nights we were dressing up. Sadly, I left most of my capes and ponchos back home in New Jersey since I rarely find the opportunity to wear them in Dallas. The winter can feel so bleak whenever outfit is covered by a (usually) puffy colorless jacket. 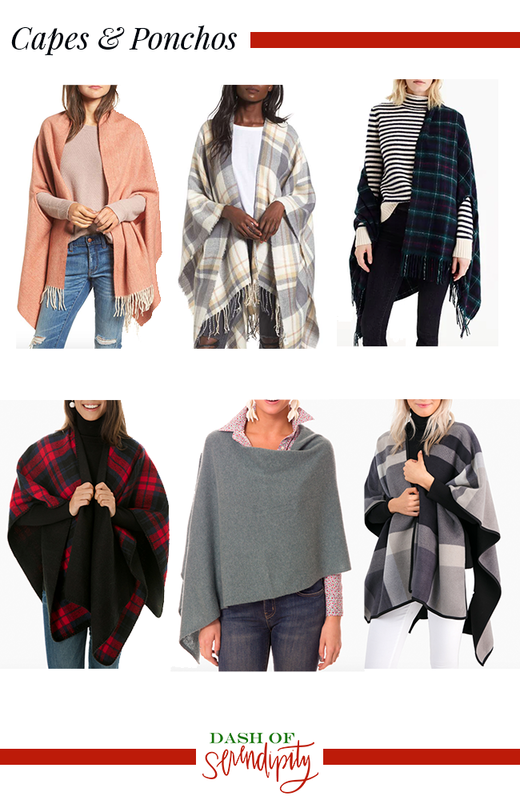 I love having the option of throwing on a cape because it keeps the outfit fun and if layered properly can still be warm. If you're planning on running in and out of places on a night out and won't be outside for too long, it can be perfect.